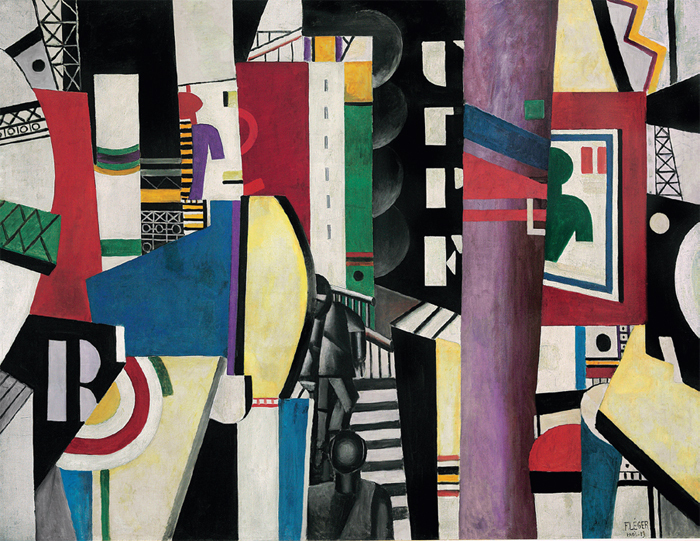 Fernand Léger, La Ville (The City), 1919, oil on canvas, 91 x 117 1/2". 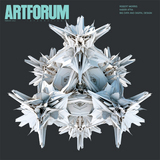 © Artists Rights Society (ARS), New York/ADAGP, Paris. As theorized by fin-de-siècle sociologist Georg Simmel, the term metropolis denotes less a specific scale of the city than the acceleration of stimuli therein, including traffic and advertising, the spasms of the business cycle, and the unending flow of pseudo-history in the news media. To ward off neurasthenia, Simmel argues, the urbanite develops a “protective organ,” a kind of mental shield, which blunts the force of sensation, subordinating aesthesisthe domain of perceptionto the rule of reason. In other words, the faster things go, the less one feels.